This mask project started out as an experiment with materials. Studio Bertjan Pot was trying to make large flat rugs but when the samples curved they decided it was masks they were making. I love it when projects end up in entirely different place from where the original idea started. 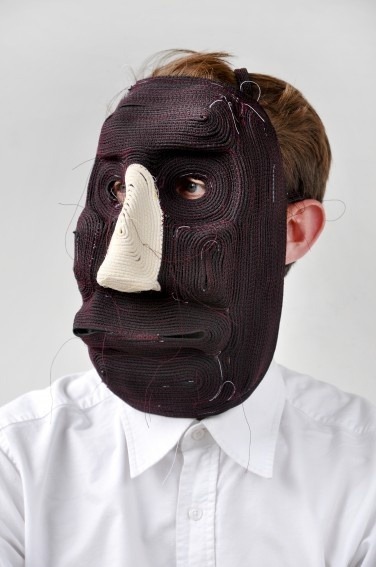 Check out more masks and make your own… or take this idea and makes something very different.